A study to explore if there is demand for a railway station in the Plympton area as well as consider improvements to rail services at Ivybridge station has been commissioned by Plymouth City Council. This study will help the city further develop its long-term transport strategy set out in the Plymouth and South West Devon Joint Local Plan. The Joint Local Plan was agreed by Plymouth City Council, West Devon Borough and South Hams District councils earlier this year and outlines the strategic direction the area wants to take over the next 16 years. Every aspect of living, working and enjoying this part of the country was looked at in close detail from the number of homes needed, green space to be protected, measures public organisations can make to improve people’s health as well as how people get around. The study is an early stage feasibility and demand exercise to see if there is a demand for such a facility in the Plympton area and the improvements in rail services that would be required to justify a new station as part of the Plymouth travel-to-work area to the east of the city. The potential demand for a new station in the Plympton area and the potential rail service demand into Plymouth and east towards Exeter. To identify potential sites for a station in the Plympton area and an indication of the likely costs to deliver this station. To look at rail service levels that would be required to justify a new station at Plympton and to increase patronage at Ivybridge. 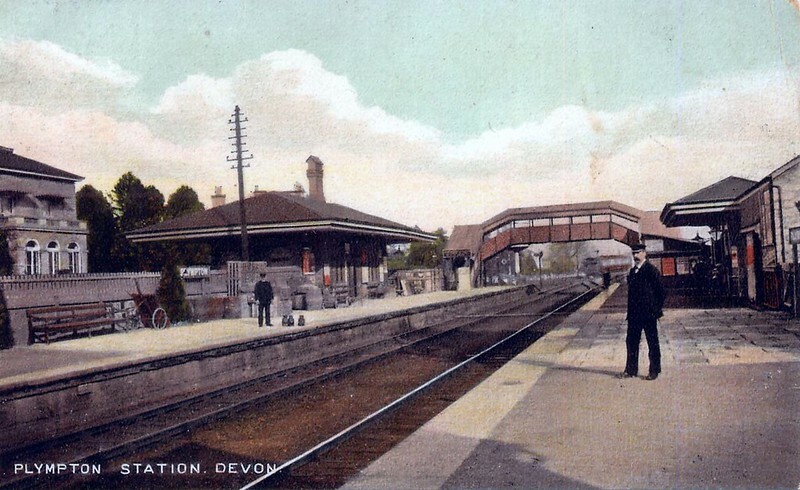 The study will also be used to inform future thinking on the next stages of the wider ‘Devon Metro’ with Devon County Council and is designed to complement the wider strategic railway improvements being sought through the Peninsula Rail Task Force. Council leader Ian Bowyer said: “We are working with the Peninsula Rail Task Force to campaign for resilient, faster services with more capacity on our long distance services, but we are also exploring opportunities to improve connectivity within the region and give people more options to use public transport. This Station would help with traffic congestion.Marsh Mills former marshalling yards would allow a park and ride and also easy access for tourists.